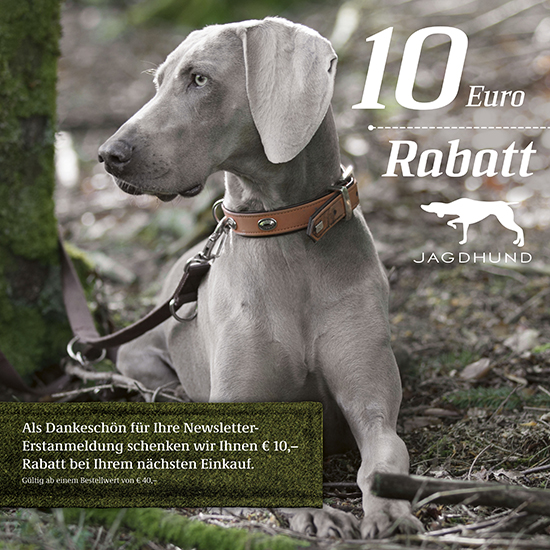 Join our JAGDHUND - Community and don't miss out on any promotions or latest product innovations. Purpose of business:Commercial mediation and wholesale (without trade by automobiles), retail trade (without trade by automobiles and without filling stations), repair of consumer durables. Online dispute resolution according to Art. 14 (1) Regulation on consumer ODR: The European Commission provides a platform for online dispute resolutions (ODR) which can be accessed at http://ec.europa.eu/consumers/odr/.